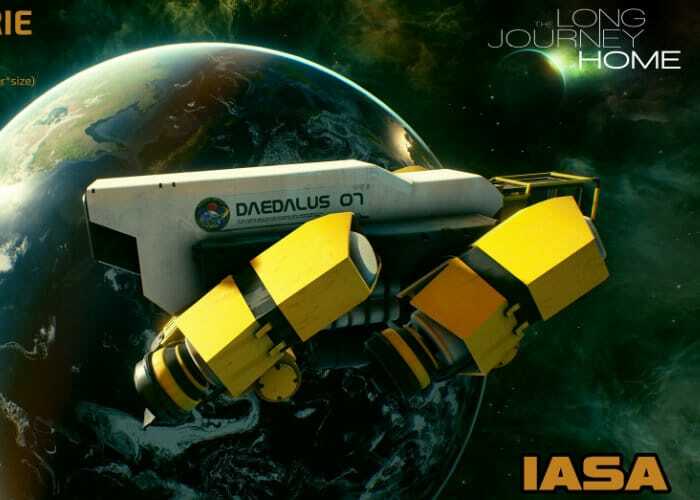 After originally launching on PC systems back in May 2017 The Long Journey Home developers Daedalic Studio West have now launched the open world space adventure on the Xbox and PlayStation platforms. 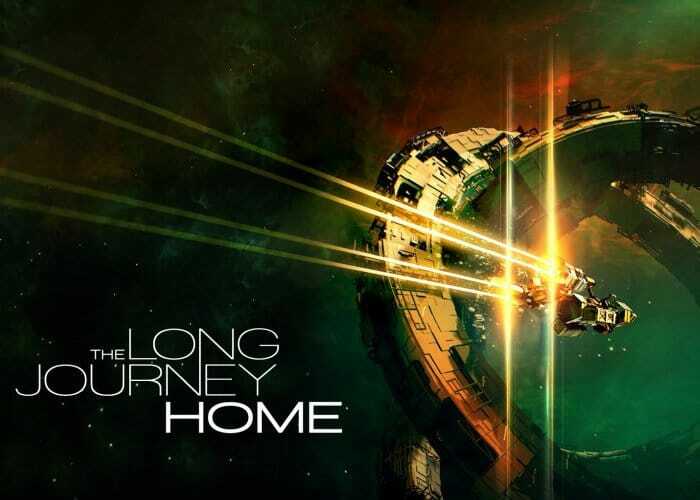 The Long Journey Home offers an open world full of galaxies, planets and anomalies, where quests and adventures await. Check out the console launch trailer below to learn more about what you can expect from the new space game, which includes PlayStation 4 Pro and Xbox One X enhancements. – Explore a living, procedurally generated universe and encounter diverse alien races.• Revisit galaxies in which you have already travelled and try to take different paths in a familiar environment. – Form alliances with strange aliens, from the noble knights of the Wolphax to the unpredictable Ilitza. – Raid alien tombs full of traps and treasure, compete in the galaxy’s greatest combat tournament and research strange artifacts. – Assemble your own crew and use their individual skills, from archeology to technology or diplomacy. – Conduct negotiations and make challenging decisions, which will change the universe forever. Jump over to the official Xbox news site for a quick beginner’s guide to playing the Long Journey Home on Xbox One by following the link below.